What's New About mom.life? A lot! 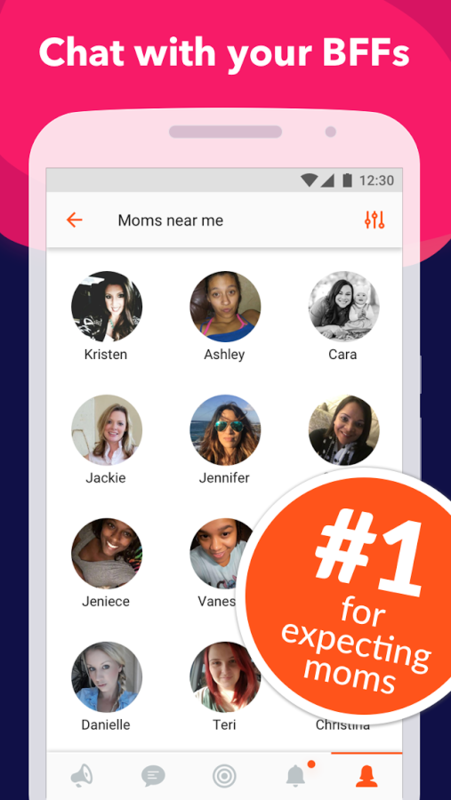 mom.life is the app for modern moms. A community of moms who chat, laugh, brag, vent, cry and support each other. Find your kindred spirit at the same stage of parenting, from pregnancy and beyond. Track your pregnancy, share your photos, enter weekly contests and more! Mom.life is real life, not the highlight reel. Be authentic, candid and real in this live moderated social network. No mom shaming allowed. Period. We've got some great new features! Usability improvements include a new onboarding flow, simplified group chat creation, improved search and swipe navigation. The new release is now optimized for iPads. 650,000 downloads and growing! Millions of unique community discussions, blog posts and media articles on parenting, health, relationships, lifestyle and everything else we need to simplify our hectic lives! 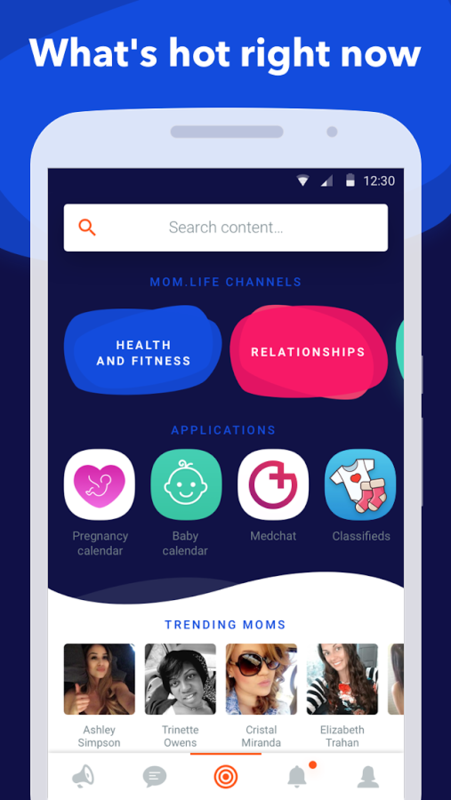 The new MomRadar features parenting content from leading media sites, bloggers and brands as well as trending moms and specialized discussion groups. Mini-apps are apps within the app that provide an array of services. It's now easier to find friends at the same stage of pregnancy or with kids the same age. In January, we have even more features on the horizon. We welcome all the feedback and suggestions on how to make the app better. 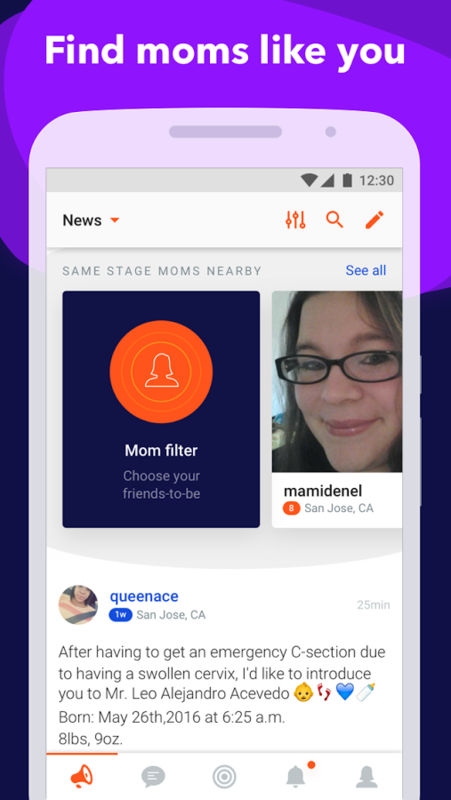 Contact the community managers in the app anytime or email us at contact@mom.life.